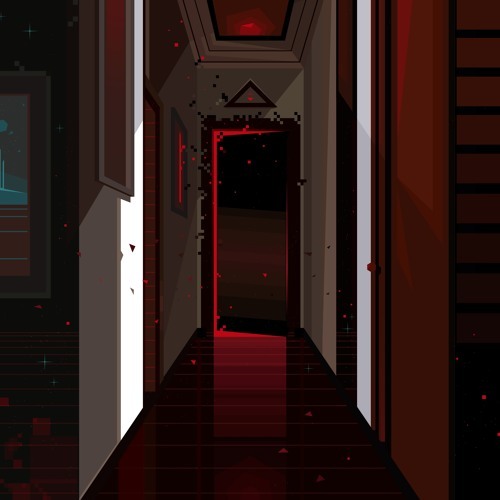 Matroda, the god of industrial bass-house, is back and better than ever. 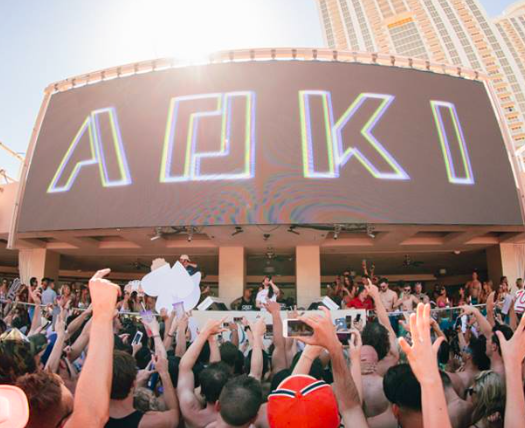 BO$$, a two track EP released on Steve Aoki’s Dim Mak records, comes in the middle of a huge year for the Croatian up-and-comer, and serves as a flawless continuation of the innovative sound that Matroda has built. 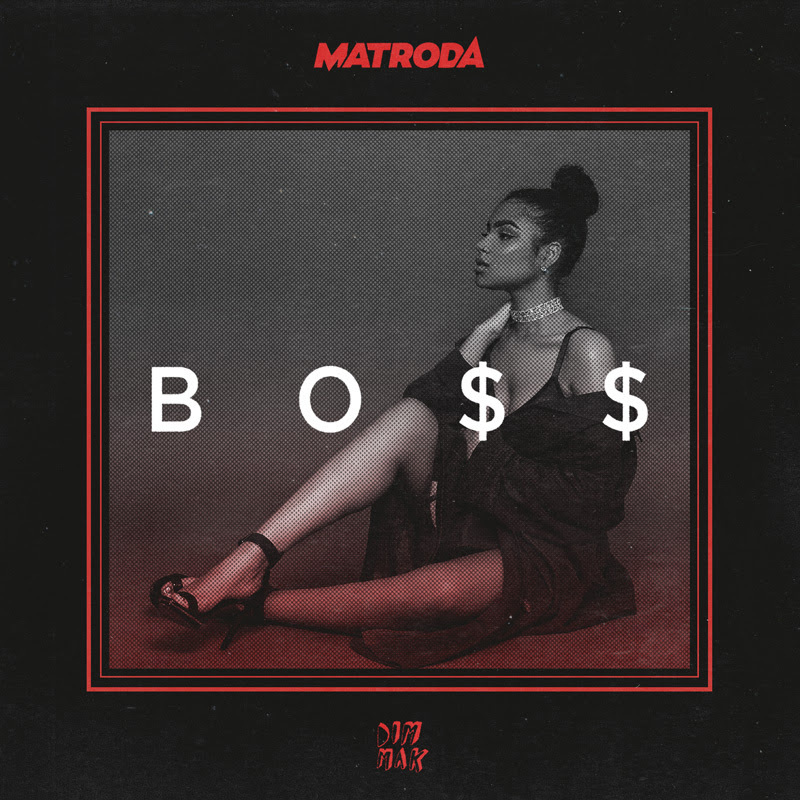 The title track, “BO$$,” features the distinct distorted vocals, classic rave chords and dark bass tones that make Matroda who he is. “Back To The Basics,” despite it’s name, is masterfully deceptive. The track in itself is minimalist in the grand scheme of house records, while at the same time is one of the producer’s most sonically complex tracks to date. As Matroda continues to take over the world of house music, this EP is one you don’t want to miss. His remix of Migos’ “Bad & Boujee” is dominating the festival circuits, and his remixes are catching on as some of the most distinct pieces of the year. Matroda is certainly an artist to keep an eye on, and BO$$ is a great example of why you should.